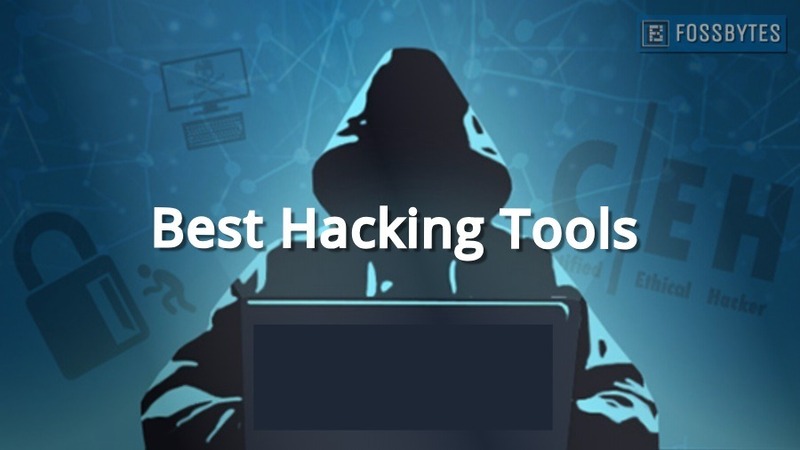 We have compiled a list of top hacking software and tools of 2019 with their best features and download links. This list is based on industry reviews, your feedback, and our own experience. This list will tell you about the best software used for hacking purposes featuring port scanners, web vulnerability scanner, password crackers, forensics tools, traffic analysis, and social engineering tools. Read about them, learn how to use them and share your reviews to make this list better. 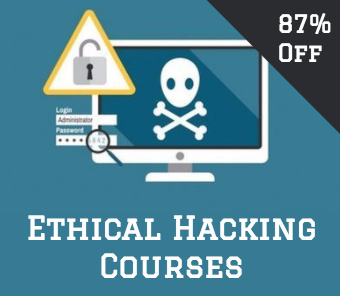 If you’re interested in ethical hacking, you can also check our dedicated article on operating systems for ethical hacking and pentesting. 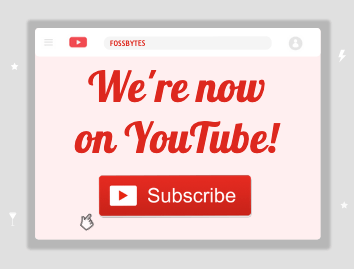 Disclaimer: Fossbytes is publishing this article just for educational purposes and we don’t promote malicious practices. Use these tools only for ethical purposes. 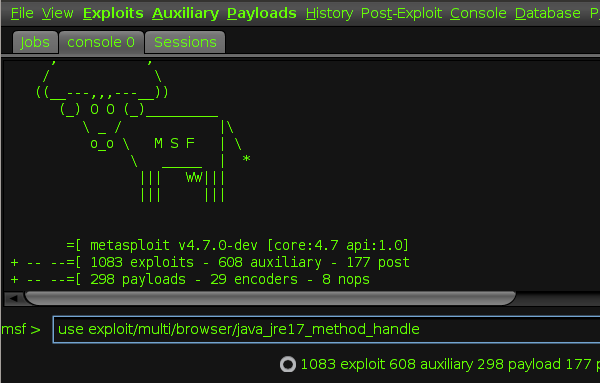 Rather than calling Metasploit a collection of exploit tools, I’ll call it an infrastructure that you can utilize to build your own custom tools. This free software is one of the most popular cybersecurity tool that allows you to locate vulnerabilities at different platforms. Metasploit is backed by more than 200,000 users and contributors that help you to get insights and uncover the weaknesses in your system. This top hacking tool package of 2019 lets you simulate real-world attacks to tell you about the weak points and finds them. As a penetration tester, it pin points the vulnerabilities with Nexpose closed–loop integration using Top Remediation reports. Using the open source Metasploit framework, users can build their own tools and take the best out of this multi-purpose hacking tool. Metasploit is available for all major platforms including Windows, Linux, and OS X.
Acunetix is a web vulnerability scanner (WVS) that scans and finds out the flaws in a website that could prove fatal. 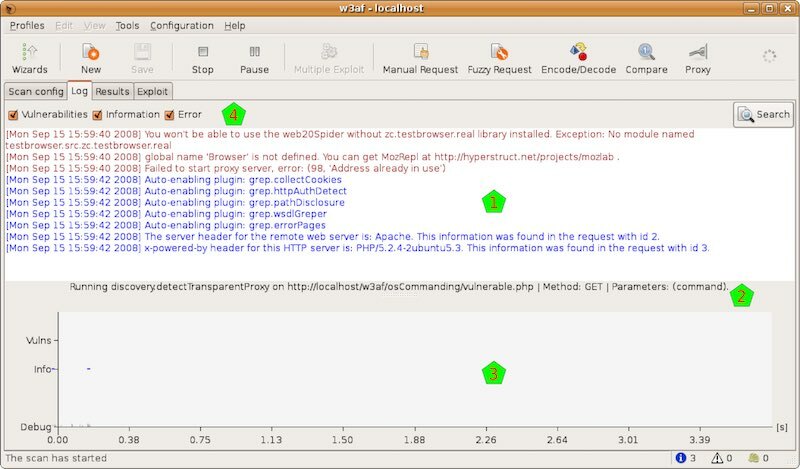 This multi-threaded tool crawls a website and finds out malicious Cross-site Scripting, SQL injection, and other vulnerabilities. This fast and easy to use tool scans WordPress websites from more than 1200 vulnerabilities in WordPress. Acunetix comes with a Login Sequence Recorder that allows one to access the password protected areas of websites. The new AcuSensor technology used in this tool allows you to reduce the false positive rate. 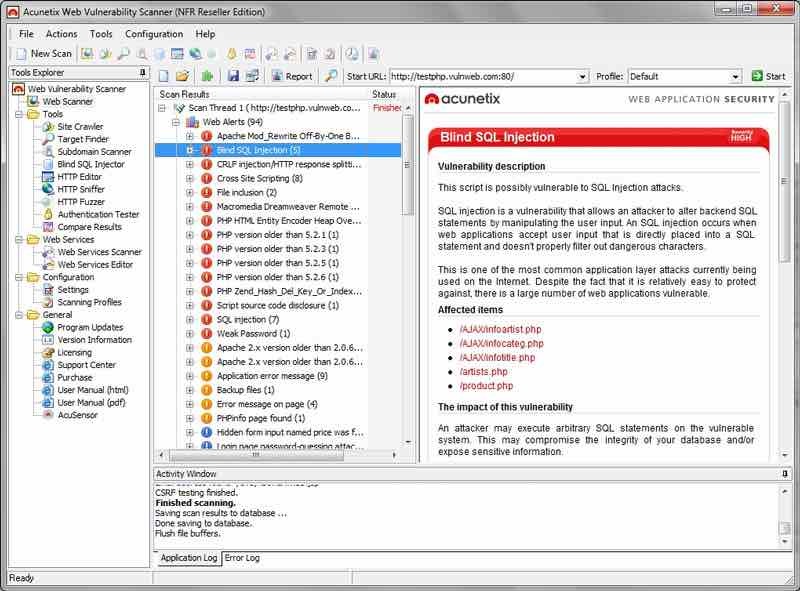 Such features have made Acunetix WVS a preferred hacking tools that you need to check out in 2019. Acunetix is available for Windows XP and higher. 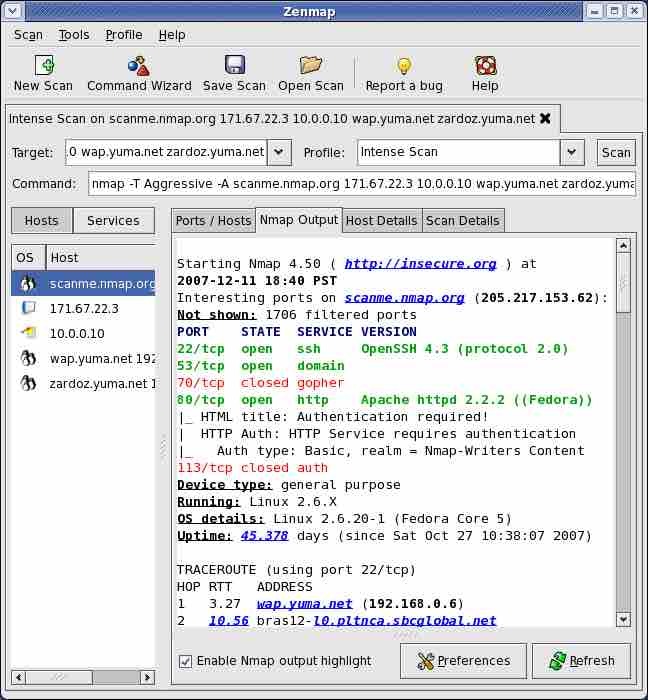 Nmap – also known as Network Mapper – falls in the category of a port scanner tool. This free and open source hacking tool is the most popular port scanning tool around that allows efficient network discovery and security auditing. Used for a wide range of services, Nmap uses raw IP packets to determine the hosts available on a network, their services along with details, operating systems used by hosts, the type of firewall used, and other information. Last year, Nmap won multiple security products of the year awards and was featured in multiple movies including The Matrix Reloaded, Die Hard 4, and others. Available in the command line, Nmap executable also comes in an advanced GUI avatar. 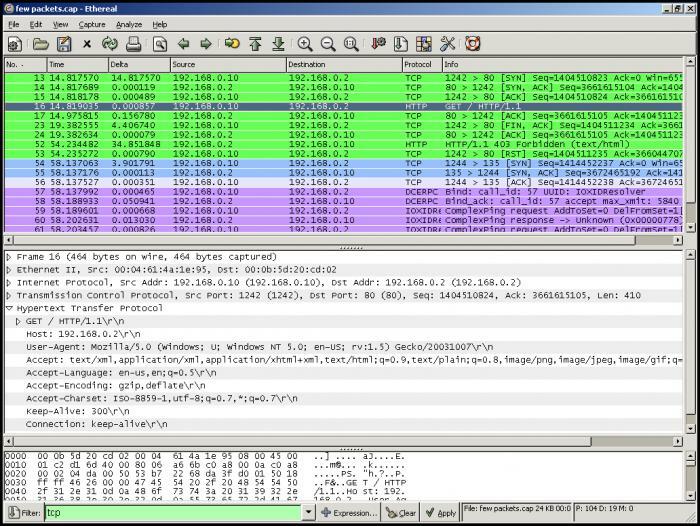 Nmap is available for all major platforms including Windows, Linux, and OS X.
Wireshark is a well-known packet crafting tool that discovers vulnerability within a network and probes firewall rule-sets. Used by thousands of security professionals to analyze networks and live pocket capturing and deep scanning of hundreds of protocols. Wireshark helps you to read live data from Ethernet, IEEE 802.11, PPP/HDLC, ATM, Bluetooth, USB, Token Ring, Frame Relay, FDDI, and others. This free and open source tool was originally named Ethereal. Wireshark also comes in a command-line version called TShark. 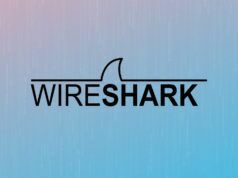 You can also read our dedicated article on the newly released Wireshark 3.0.0. This Qt-based network protocol analyzer runs with ease on Linux, Windows, and OS X. If password cracking is something you do on daily basis, you might be aware of the free password cracking tool Hashcat. 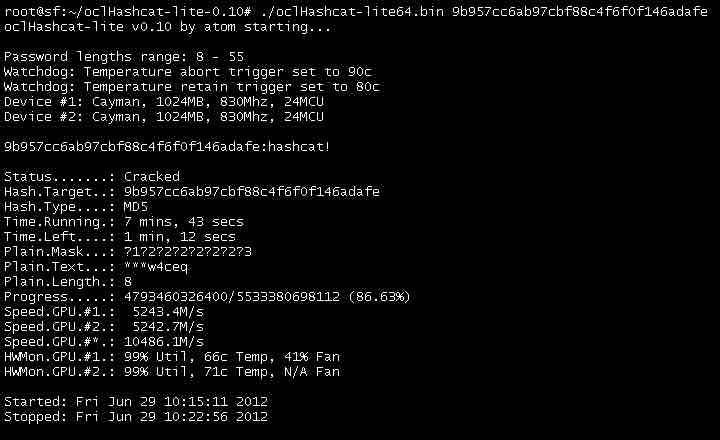 While Hashcat is a CPU-based password cracking tool, oclHashcat is its advanced version that uses the power of your GPU. oclHashcat calls itself world’s fastest password cracking tool with world’s first and only GPGPU based engine. For using the tool, NVIDIA users require ForceWare 346.59 or later and AMD users require Catalyst 15.7 or later. Mentioning another major feature, oclHashcat is an open source tool under MIT license that allows an easy integration or packaging of the common Linux distros. This useful password cracking tool can be downloaded in different versions for Linux, OSX, and Windows. This top free security tool of 2019 works with the help of a client-server framework. Developed by Tenable Network Security, the tool is one of the most popular vulnerability scanners we have. Nessus serves different purposes to different types of users – Nessus Home, Nessus Professional, Nessus Manager and Nessus Cloud. Using Nessus, one can scan multiple types of vulnerabilities that include remote access flaw detection, misconfiguration alert, denial of services against TCP/IP stack, preparation of PCI DSS audits, malware detection, sensitive data searches etc. To launch a dictionary attack, Nessus can also call a popular tool Hydra externally. Apart from the above mentioned basic functionalities, Nessus could be used to scan multiple networks on IPv4, IPv6, and hybrid networks. You can set the scheduled scan to run at your chosen time and re-scan all or a subsection of previously scanned hosts using selective host re-scanning. Nessus is supported by a variety of platforms including Windows 7 and 8, Mac OS X, and popular Linux distros like Debian, Ubuntu, Kali Linux etc. Maltego is an open source forensics platform that offers rigorous mining and information gathering to paint a picture of cyber threats around you. Maltego excels in showing the complexity and severity of points of failure in your infrastructure and the surrounding environment. Maltego is a great hacker tool that analyzes the real world links between people, companies, websites, domains, DNS names, IP addresses, documents and whatnot. Based on Java, this tool runs in an easy-to-use graphical interface with lost customization options while scanning. Maltego security tool is available for Windows, Mac, and Linux. Also featured on Mr. 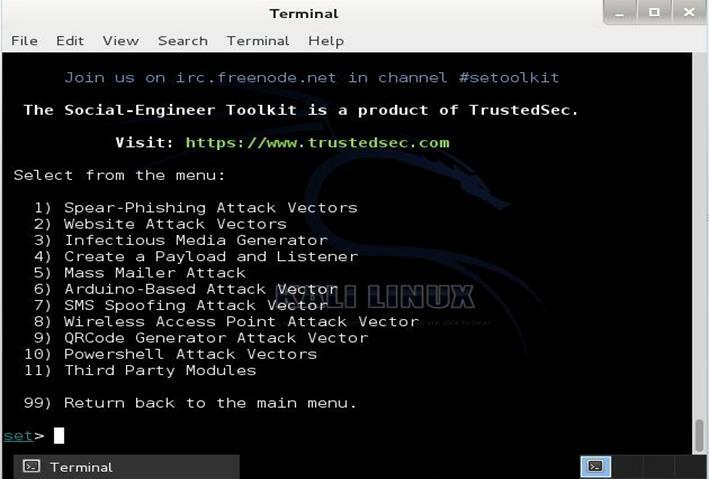 Robot, TrustedSec’s Social-Engineer Toolkit is an advanced framework for simulating multiple types of social engineering attacks like credential harvestings, phishing attacks, and more. On the show, Elliot is seen using the SMS spoofing tool from the Social-Engineer Toolkit. 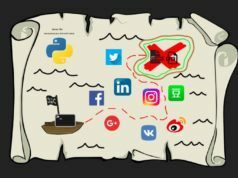 This Python-driven tool is the standard tool for social engineering penetration tests with more than two million downloads. 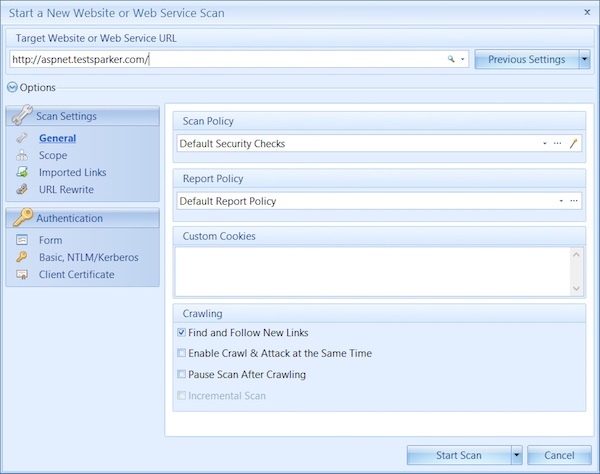 It automates the attacks and generates disguising emails, malicious web pages and more. If you don’t wish to pay money for the professional version of Netsparker, they’ve also got a demo version that you can use. w3af is a free and open source web application security scanner that’s widely used by hackers and penetration testers. w3af stands for web application attack and audit framework. Using this hacking tool, one can get security vulnerability information that can be further used in penetration testing engagements. w3af claims to identify more than 200 vulnerabilities (including the likes of cross-site scripting, SQL Injection, PHP misconfigurations, guessable credentials, and unhandled application errors) and make a web application (and website) more secure. w3af comes both in command line and graphical user interface to suit the needs of a hacker. In less than 5 clicks and using the predefined profile for the beginners, one can audit the security of a web application. As it’s well documented, the new users can easily find their way. Being an open source hacking tool, an experienced developer can play with the code, add new features, and create something new. w3af is available for Linux, BSD, and OS X. On Windows, its older versions are supported. 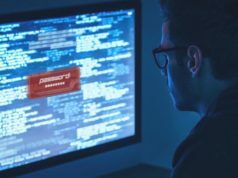 When it comes to the password cracking tools, John The Ripper turns out to be the top-most choice of most of the ethical hackers. This free and open source software is distributed in the form of source code. John The Ripper hacking software is available on a variety of platforms, including Windows, Linux, DOS, OpenVMS, and Unix. When it comes to password cracking, Aircrack-ng is another option that you can explore. 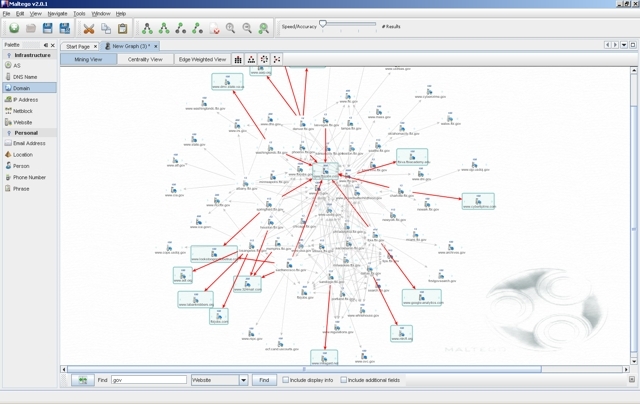 This network suite consists of a detector, traffic sniffer, and password cracker tool. All these tools are command line based and allow heavy scripting. Using Aircrack-ng hacking software, you can capture the packets, export data to text files, perform different attacks, check WiFi cards and drivers capabilities, cracking WEP and WPA PSK, etc. Aircrack-ng is available for different platforms like macOS, Linux, FreeBSD, Windows. 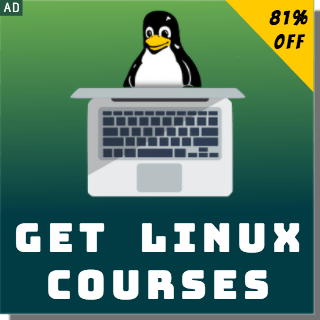 The Linux version has also been ported to Android as well. Ghidra is NSA’s home-grown reverse engineering tool that has been recently open sourced by the American agency. As per NSA, the tool is internally used to dig deep into malware and software to spot vulnerabilities that can be exploited. One of the most important features of this hacking software is the feature of multi-user support that lets researchers collaborate and reverse engineer a single binary. One can also use the exposed API and create own Ghidra plugin and add-ons for extra functionality. 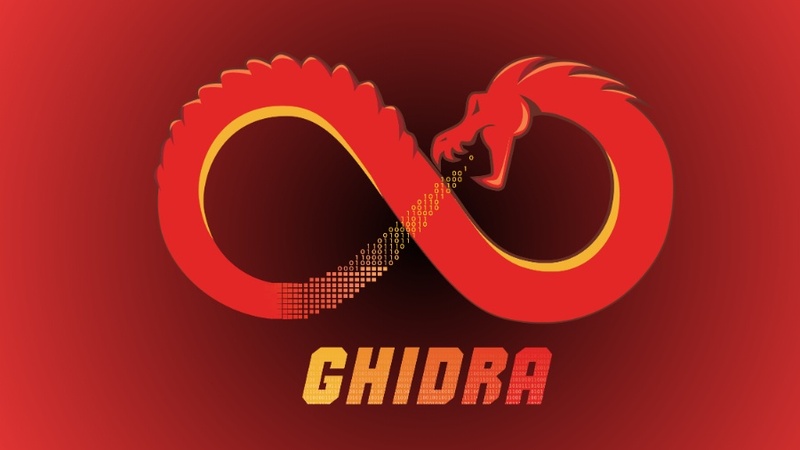 Ghidra hacking software is available for Linux, Windows, and macOS. We hope that you found this list helpful. Share your reviews in the comments below and help us improve this list.